It’s Hanukkah and do you know what that means? It’s time to get out the oil, which is precisely what I did in preparation for making my Chocolate Latkes. 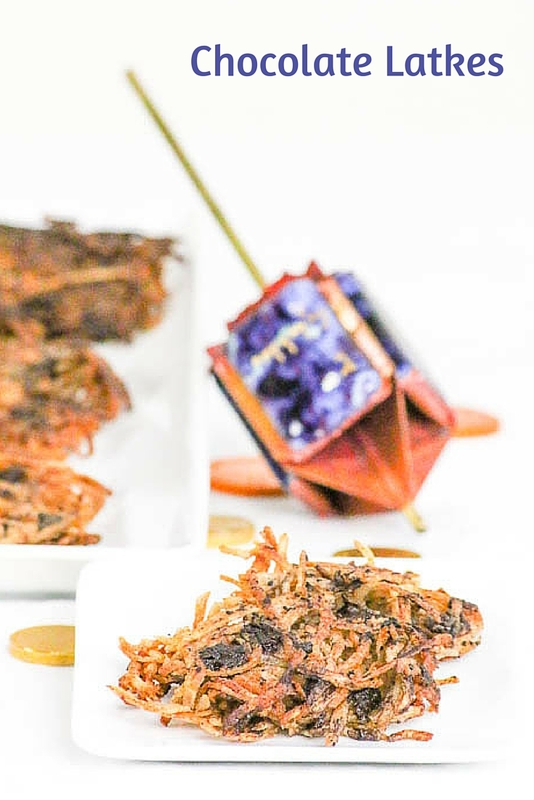 Today I am very excited to guest blog on Little Family Adventure so hop on over to read more about Chocolate Latkes, to grab the recipe and to watch the YouTube video!